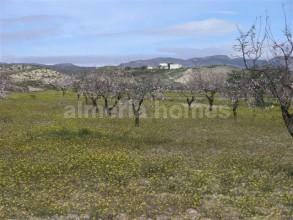 Large plot of flat land planted with almond trees and figs, situated within walking distance of a small hamlet and a short drive to the town of Albox with all its amenities. 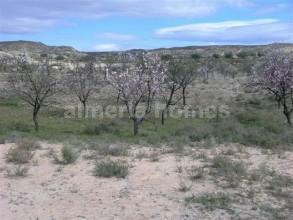 The land is over 6000m2 and would make an ideal site for a mobile home or a wooden house. 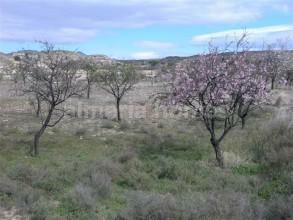 In future years, the plot may be included within the Urban area of Partaloa so could be a wise long term investment.